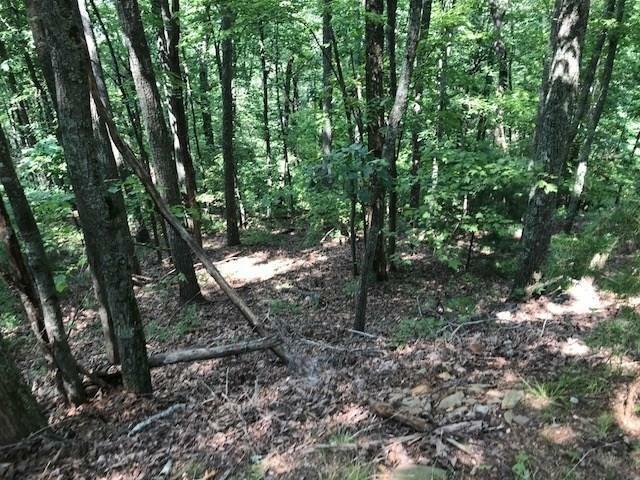 Beautiful NE Mountain views of Amicalola on a quiet, sloping lot. 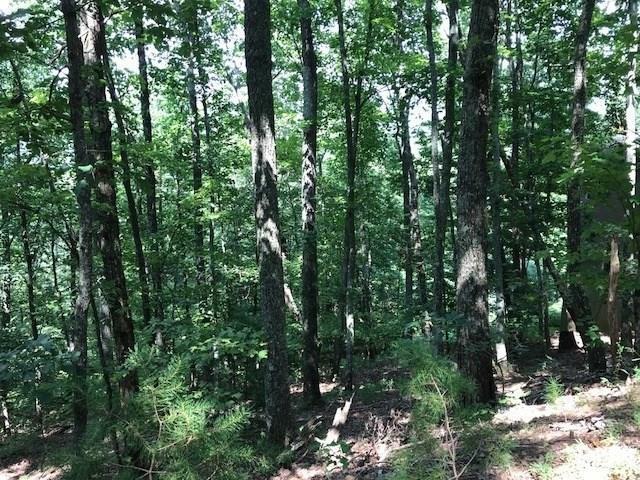 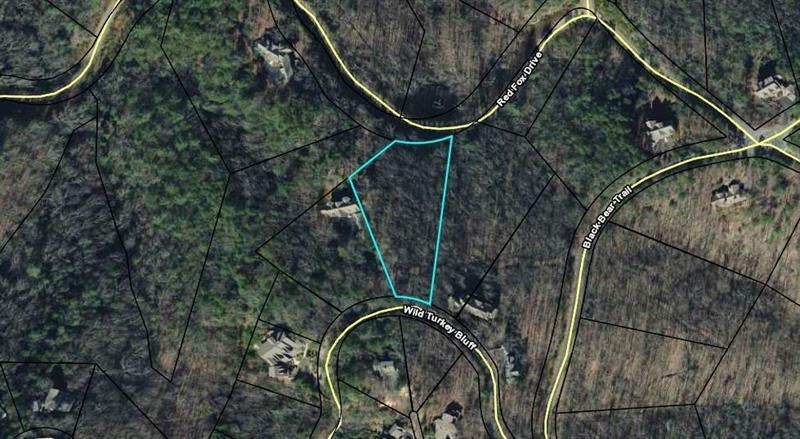 This lot is 2.35 acres and is in the Wet Mountain Neighborhood of Big Canoe. 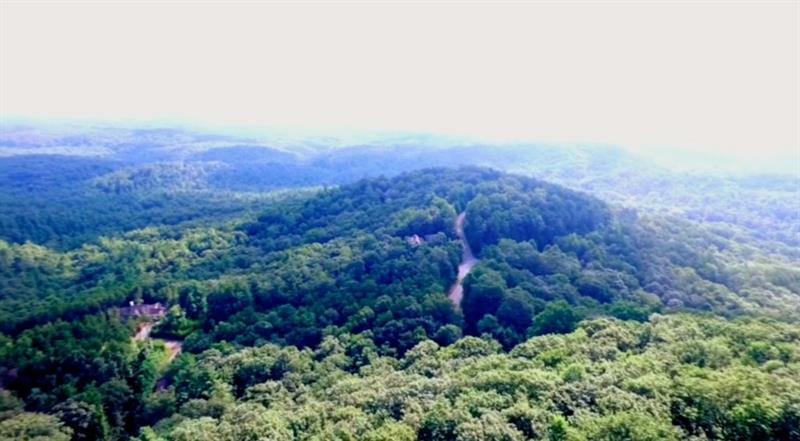 An easy drive from the North Gate.